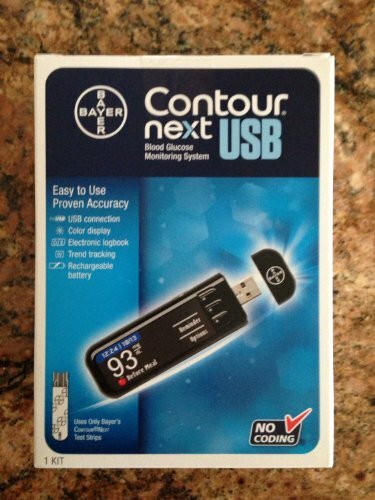 Bayer Contour Next USB blood Glucose monitoring system 1 EA (PACK OF 2) by Bayer at Blood for Sure. MPN: 741101. Hurry! Limited time offer. Offer valid only while supplies last.